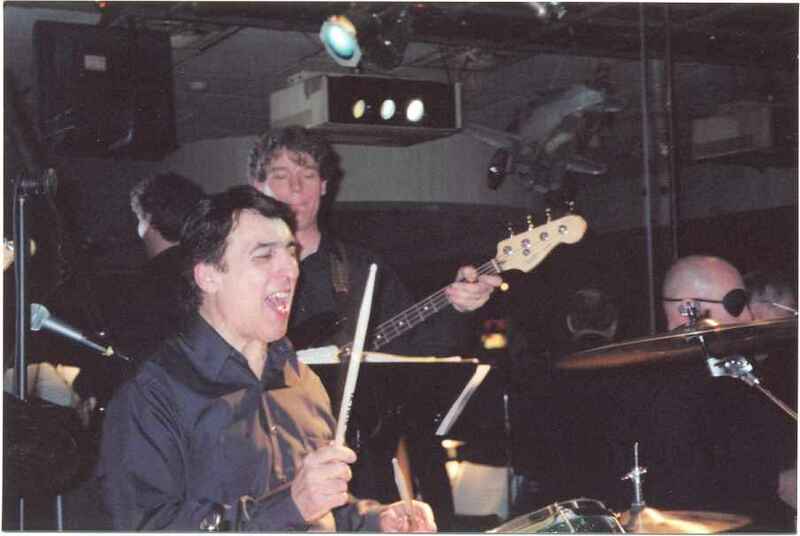 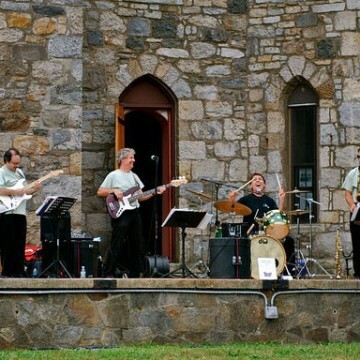 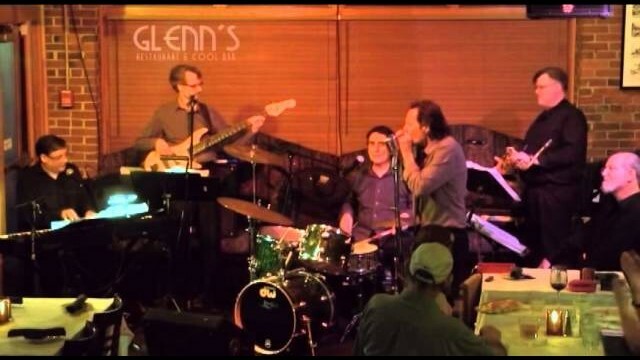 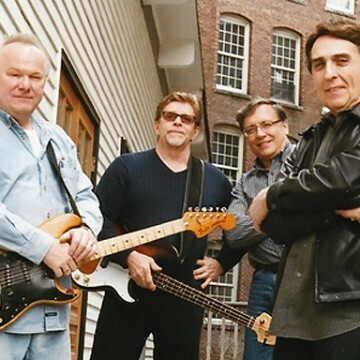 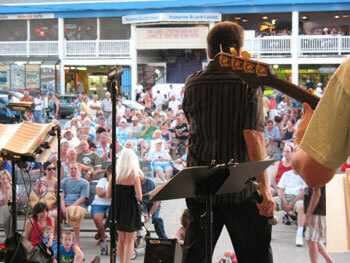 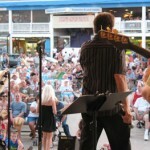 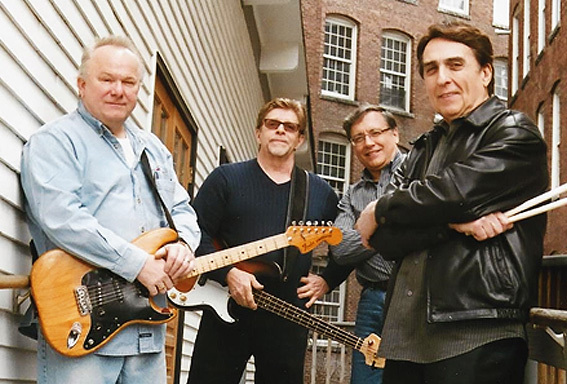 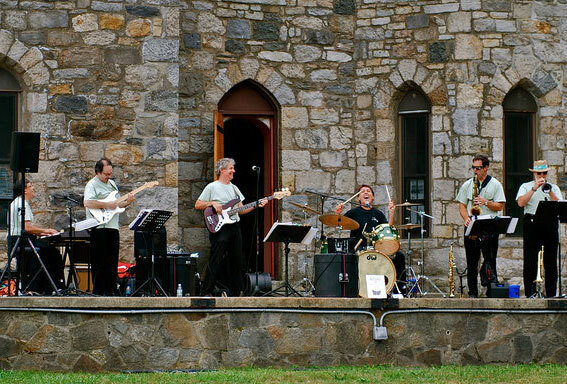 The Rico Barr Band is New England’s Premier Classic Rock, Soul and Blues Band! 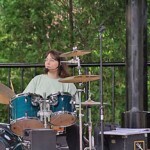 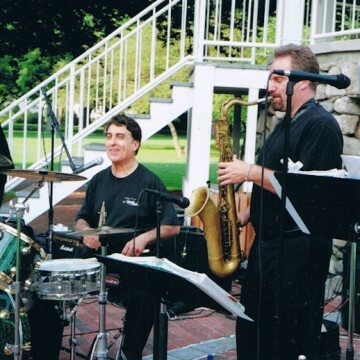 The Band presents their gritty and groovy music that’s fun to listen to and fun to dance to.The Band’s song list includes The History of Rock & Roll, 50s to the present. 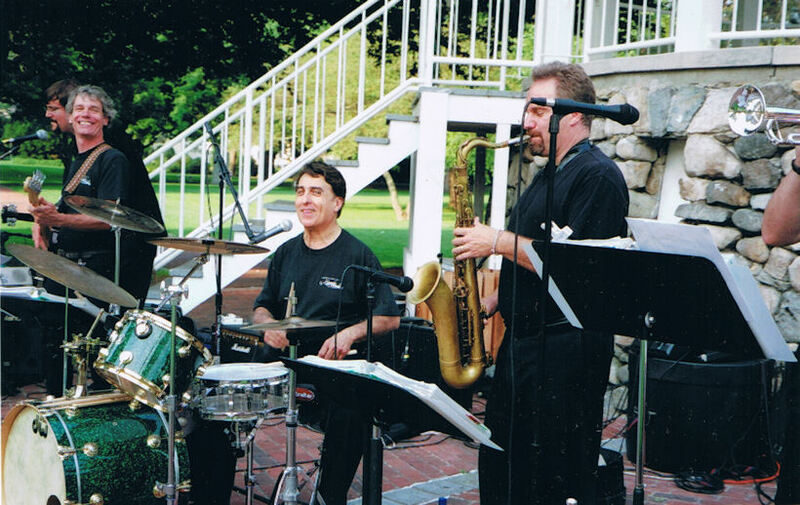 The Rico Barr Band Featuring The JJR Horns is New England’s Premier Party Band. 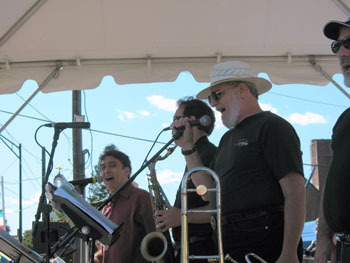 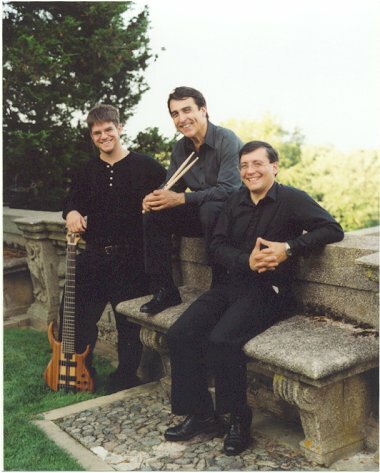 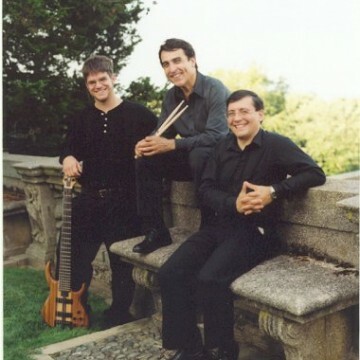 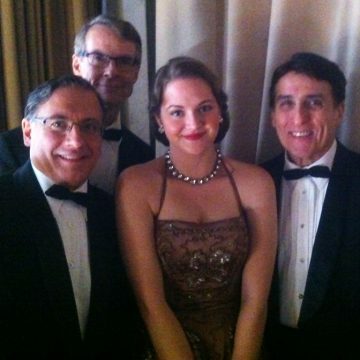 Although the Band was nominated as Swing Band of The Year by the National Swing Awards, their repertoire includes much more. 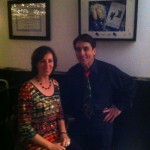 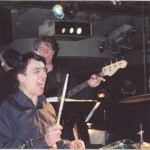 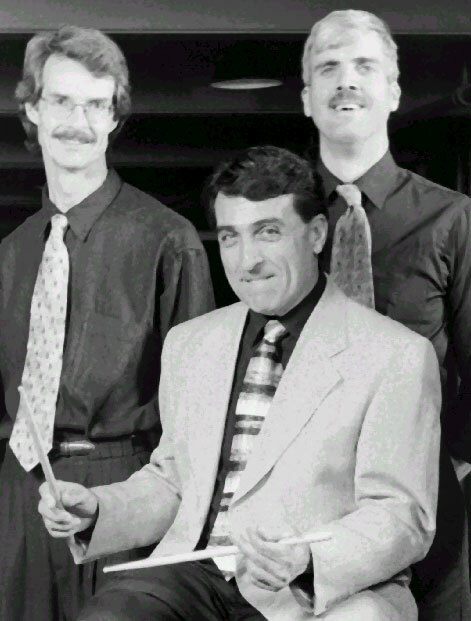 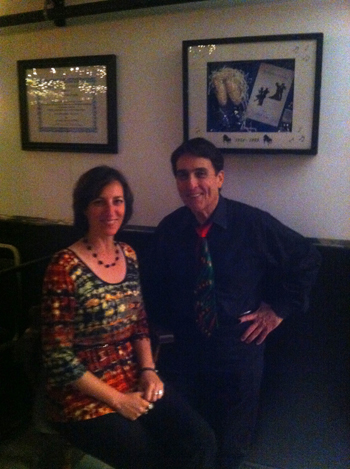 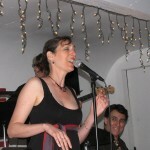 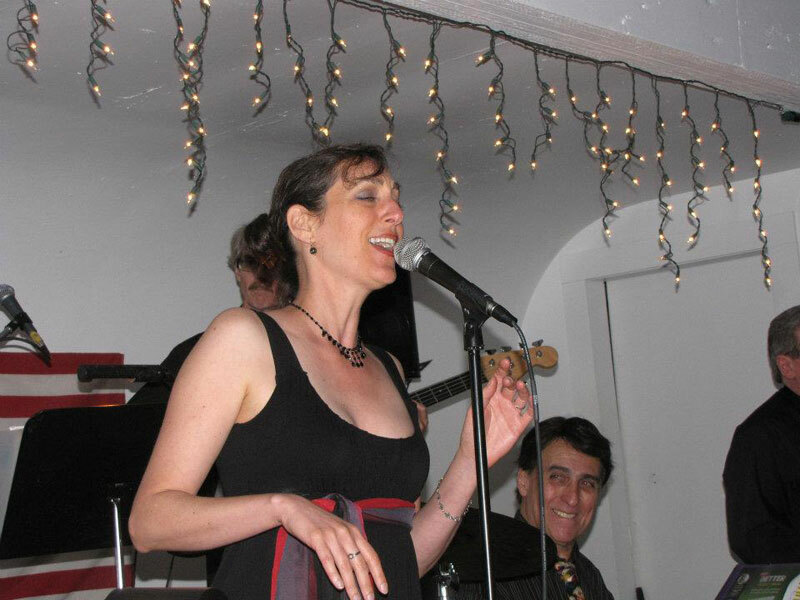 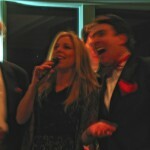 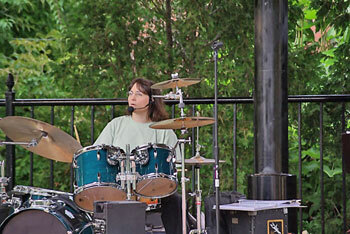 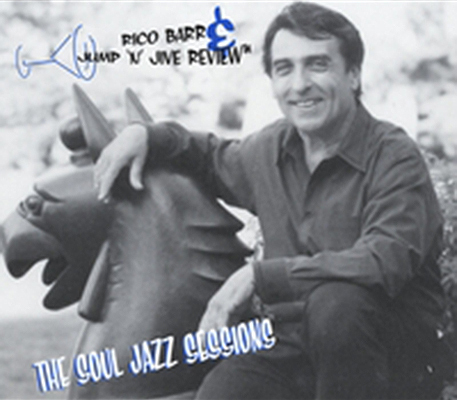 The Rico Barr Duo, Rico has been nominated as Best Swing Vocalist and Drummer by the National Swing Awards. 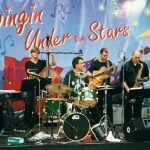 His musical resume ranges from playing jazz to pop to rhythm and blues. 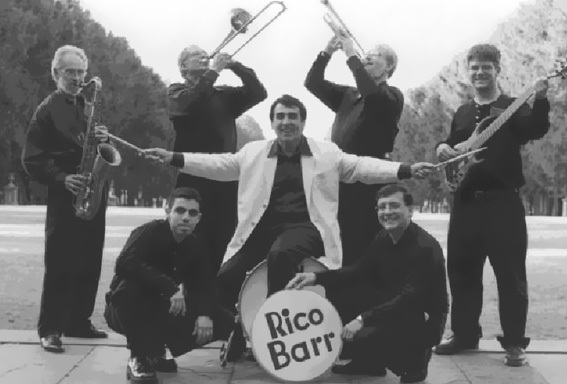 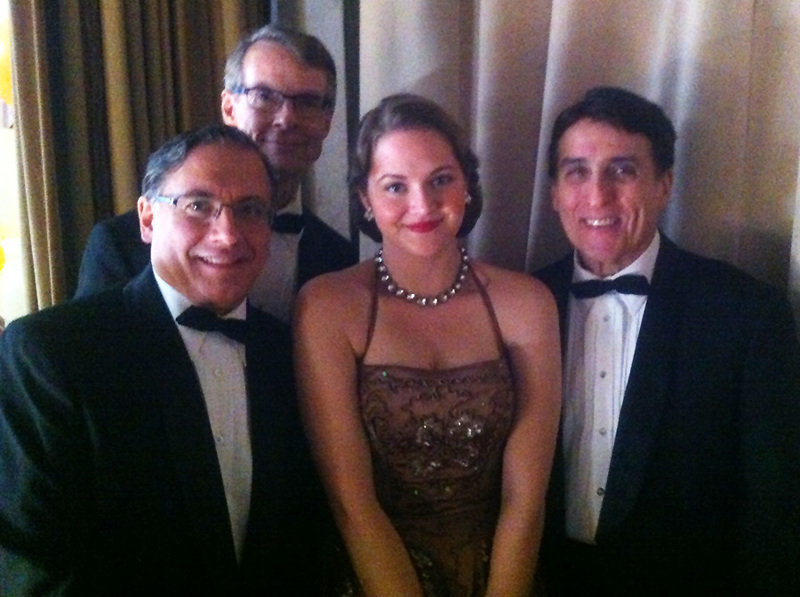 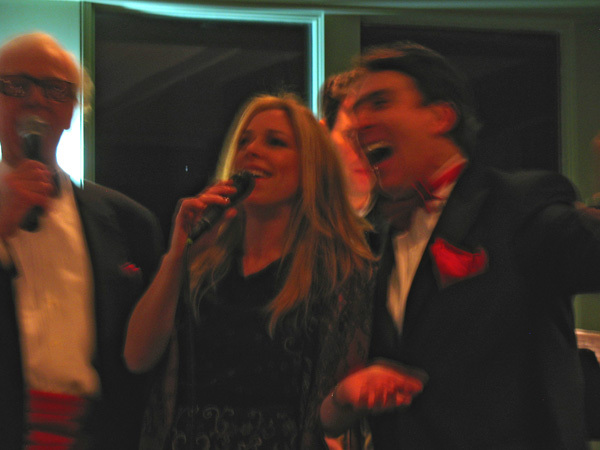 As a composer of over 300 songs, Rico’s originals have been recorded by Carmen Z and Christopher and The Silver Dollar Band. 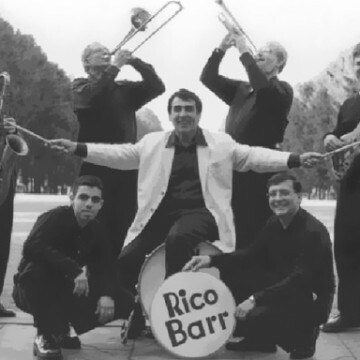 Hi, I’m Rico Barr. 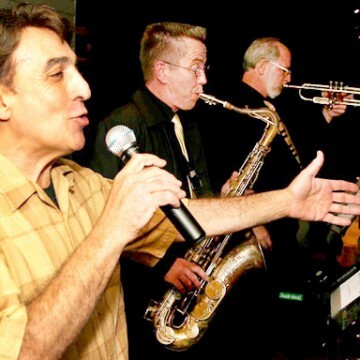 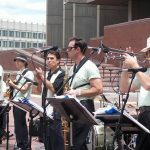 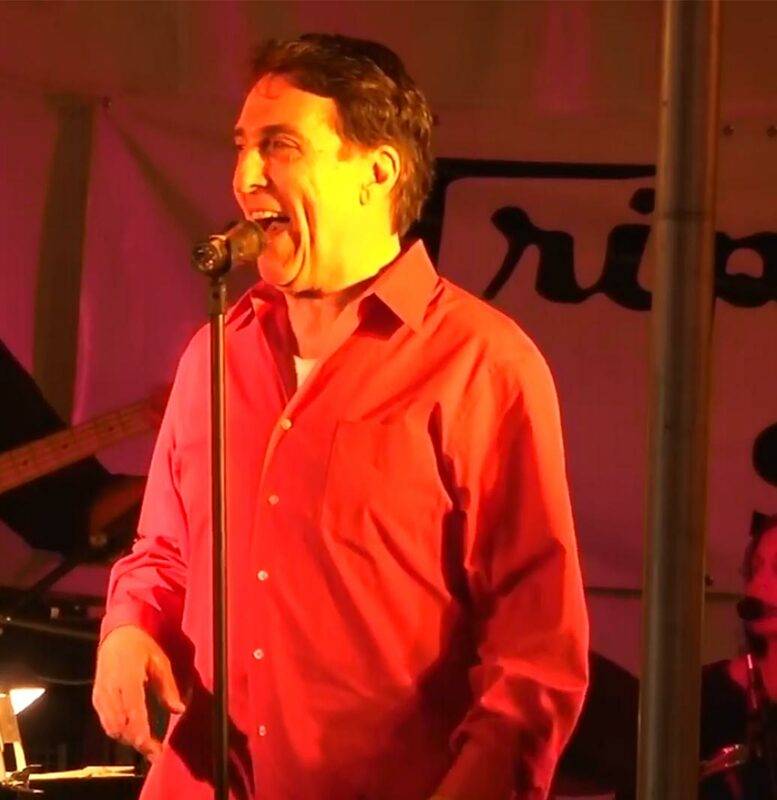 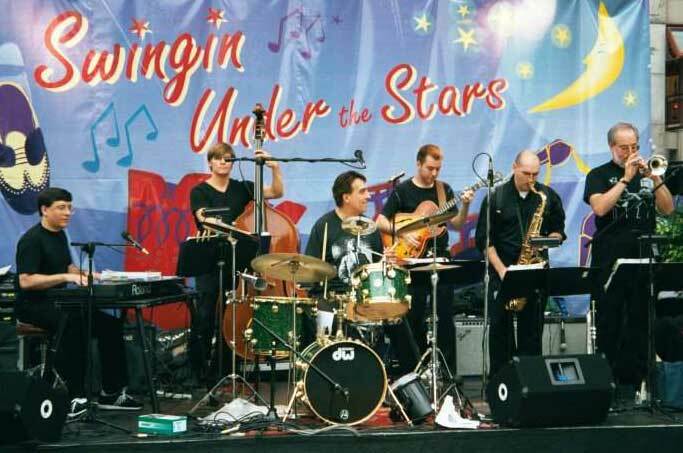 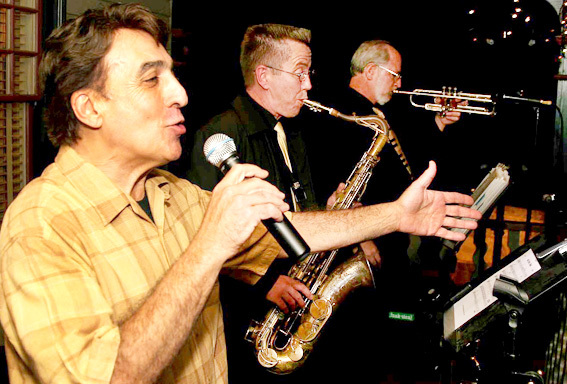 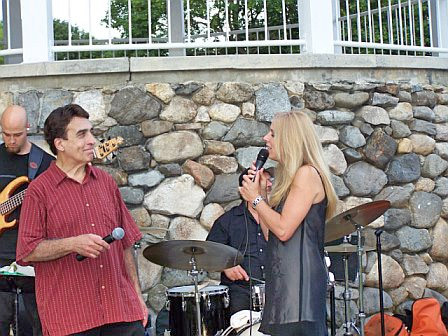 The Jump ‘n’ Jive Review is not only New England’s premier swing band, but a great interpretation of pop and rock from the 50’s to the present. If you like funk, Motown and R&B in your mix, then we are the band for you! 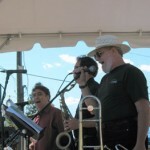 31 May 2019 The Rico Barr Duo - Hampton, NH ( US ) — Hayseed Restaurant - Smuttynose Brewing Co. 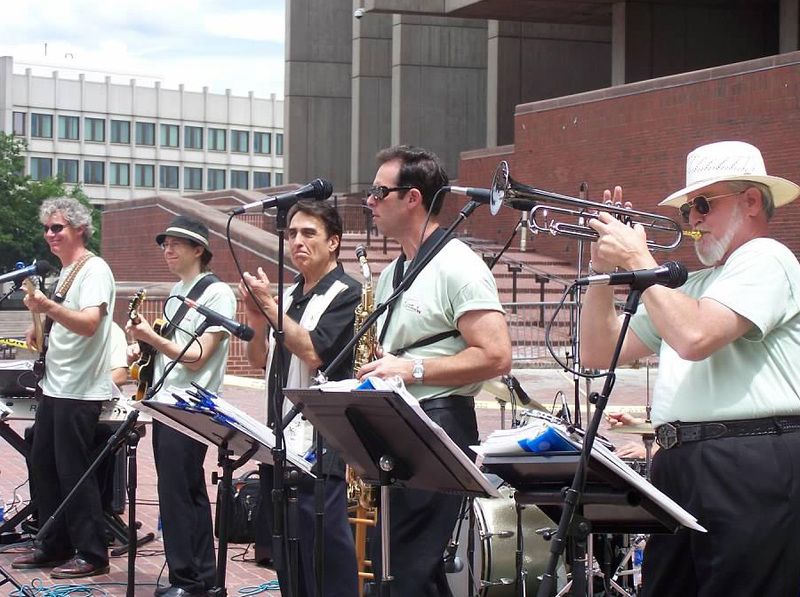 Swing, Jazz, Salsa, Big Band, Old and New Rock and Pop with Cuban Sounds and More! 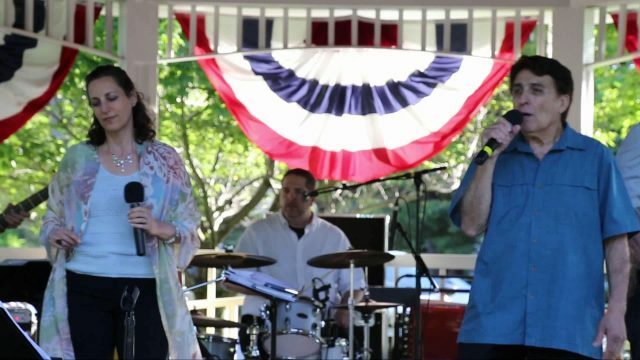 Enjoy some of our performances, new and from years past! 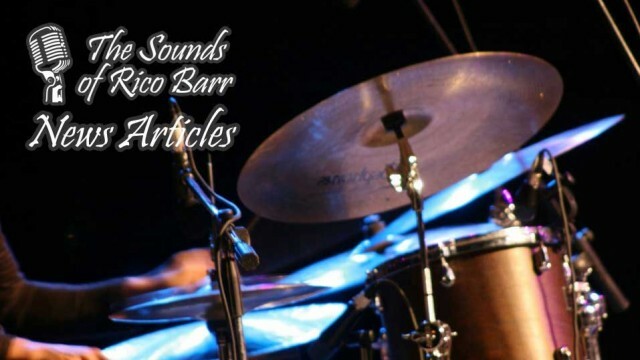 Also visit our Videos Page and subscribe to our YouTube channel! 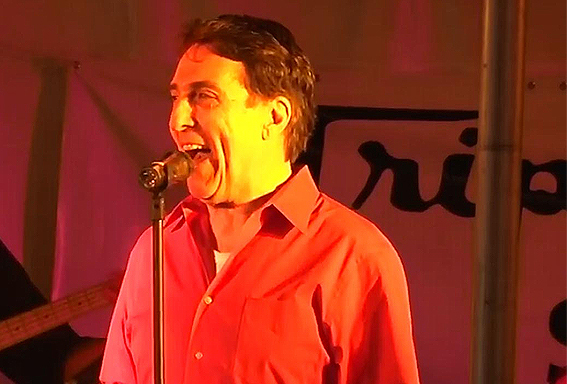 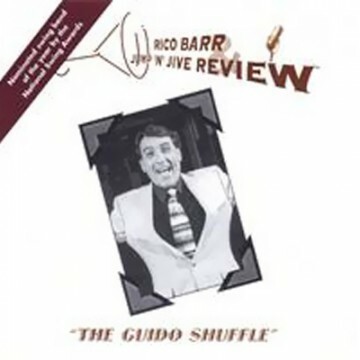 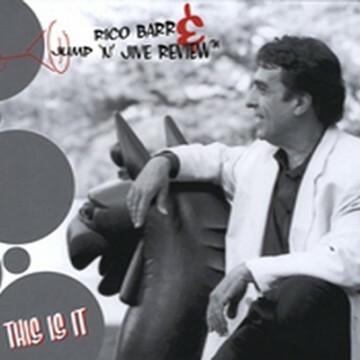 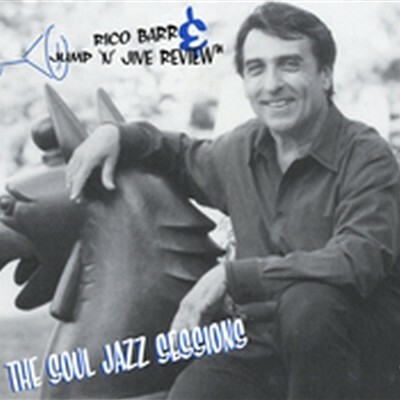 Rico Barr and The Jump n Jive Review have scored two Swing top 40 hits. 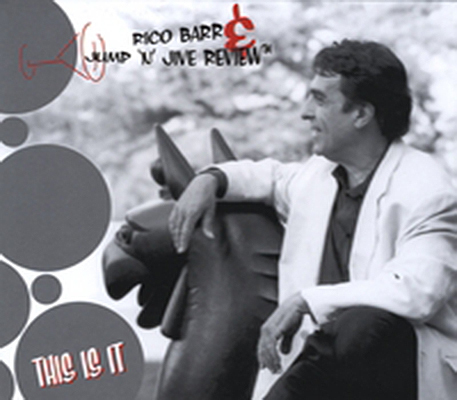 latest interview with Rico Barr in The Hippo!